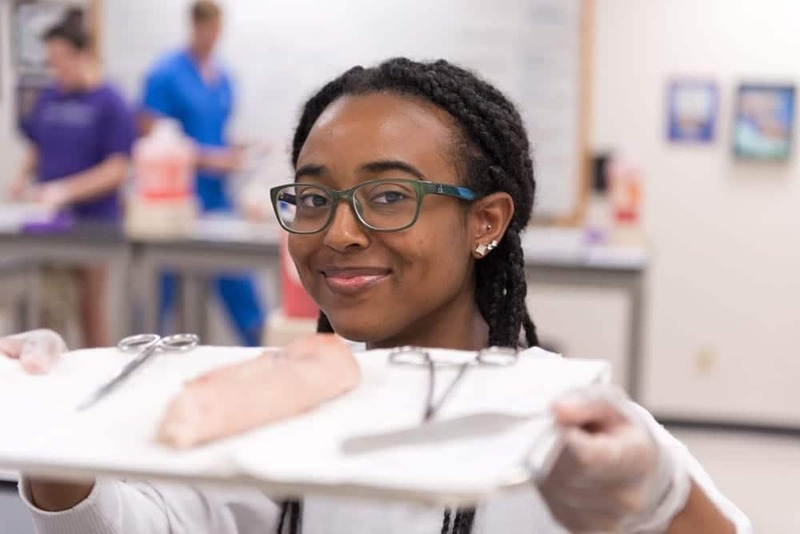 June 8-28, 2019 - Take the first step toward a health professions career at DMU. Applications accepted starting October 1 and are due by February 22. For questions, please call 515-271-1678 or email healthpass@dmu.edu. Learn from lectures and presentations in four clinical areas: osteopathic medicine, podiatric medicine, physical therapy and physician assistant studies. 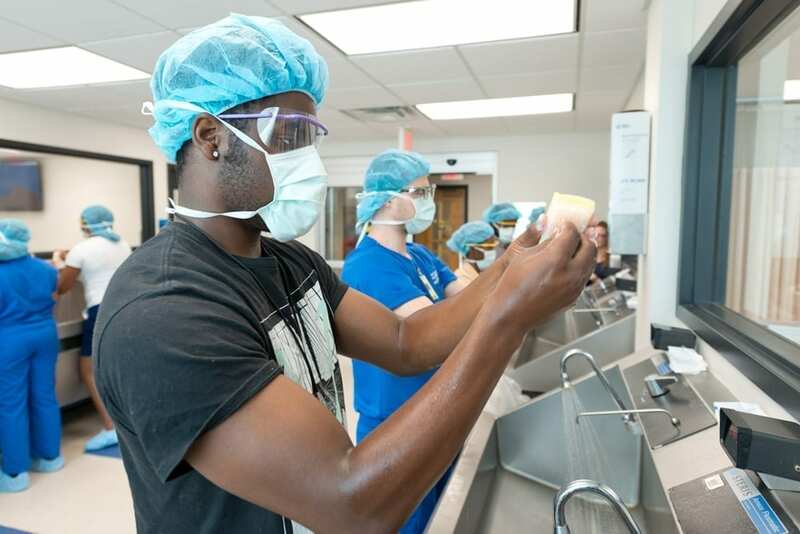 Enjoy hands-on experiences in state-of-the-art facilities, including simulations with life-like medical mannequins and labs to test your casting, suturing and surgery skills. Shadow doctors and other health care providers in the on-campus clinic. Prep for medical/health professions school by participating in mock interviews and giving presentations to enhance your confidence and success. Receive guidance from student mentors and interact with DMU faculty, students and staff. Des Moines University covers the costs of your meals while on campus and residence hall accommodations at nearby Drake University. Enjoy fun, chaperoned activities on campus and around Iowa’s capital on weekends. A travel stipend of up to $500 will be provided, too.